This post by Mercey Livingston originally appeared on Well+Good here. Keep reading for everything you need to know about FitHouse. Members (there won’t be individual class or pack options, only unlimiteds) have access to all locations and each one will offer workouts in virtually every modality—including yoga, HIIT, and barre—with instructors coming from places such as Tone House, Fhitting Room, and Y7. According to its founders, talent is where FitHouse’s making its biggest investment. It seems boutique fitness is poised to move further into this free-agent territory as more instructors with cult followings are willing to go on tour teaching around the city. “For us, instructors are the most important piece of the equation,” says Clement Benoit, founder and CEO at FitHouse. “And people follow their instructors. They’ll go wherever they teach if they’re happy with the workout.” It’s a similar move to what other one-stop-workout-shops (like the more-expensive members only spot Performix House, as well as Project by Equinox, Studio B, and Soul Annex) are currently trying to master. And it seems boutique fitness is poised to move further into this free-agent territory as more instructors with cult followings are willing to go on tour teaching around the city. 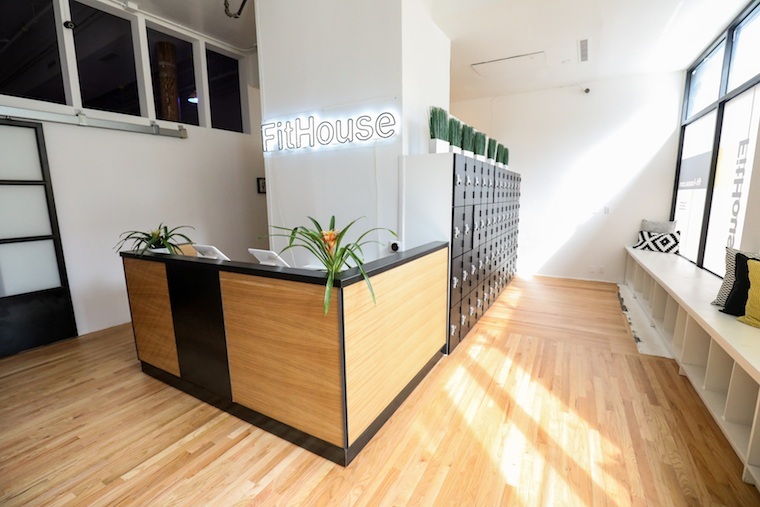 If you were to work out daily at FitHouse for a month, your classes would cost approximately $3.30 each, a fraction of the $40 price tag you pay on average for a class in the city. But just because you aren’t paying a premium, don’t expect your sweat sessions to be any less designer than the ones you’d find at its more-expensive contemporaries. 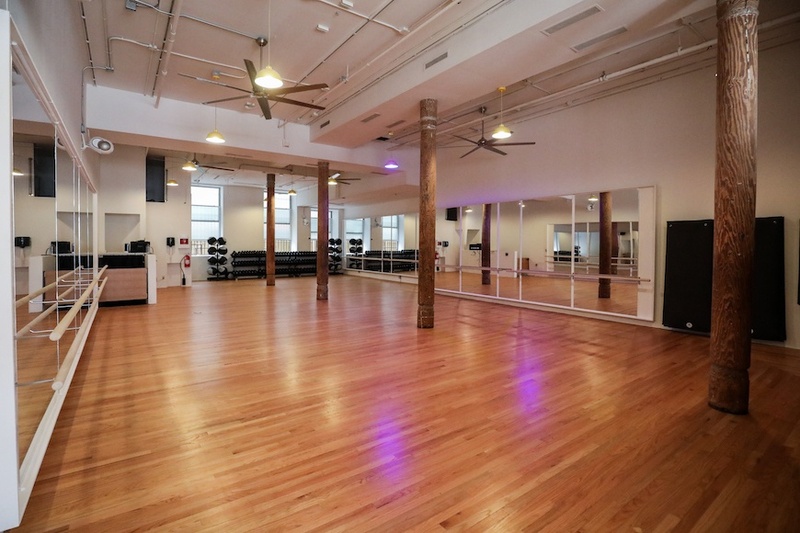 The SoHo location has a single studio with hardwood floors, exposed wood pillars and two walls of mirrors, which will house 45- or 60-minute classes five or six times per day, seven days per week. You can book classes online or through its app. What you won’t find at FitHouse SoHo that you will find at other spots like Barry’s Bootcamp and SoulCycle are changing rooms stocked with luxe beauty products. The space has lockers but no showers (so pack some shower sheets). Better still, with the money you’re saving, you could afford to buy a gym membership too, if only for the sauna and spa services.